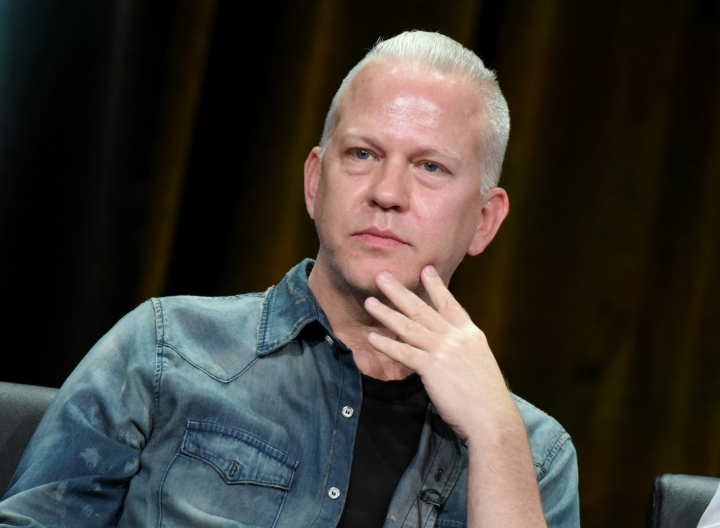 LOS ANGELES — The serial killers, ghosts, vampires and other freaky misfits from "American Horror Story" are coming to Universal Studios. Universal announced plans Tuesday to bring mazes based on the FX anthology horror series to the annual Halloween Horror Nights events at its theme parks in Universal City, California, and Orlando, Florida. The attractions will feature elements from the "Murder House," ''Freak Show" and "Hotel" installments of "American Horror Story." It marks the first time the series has been featured at the popular annual event. Halloween Horror Nights kicks off Sept. 16. 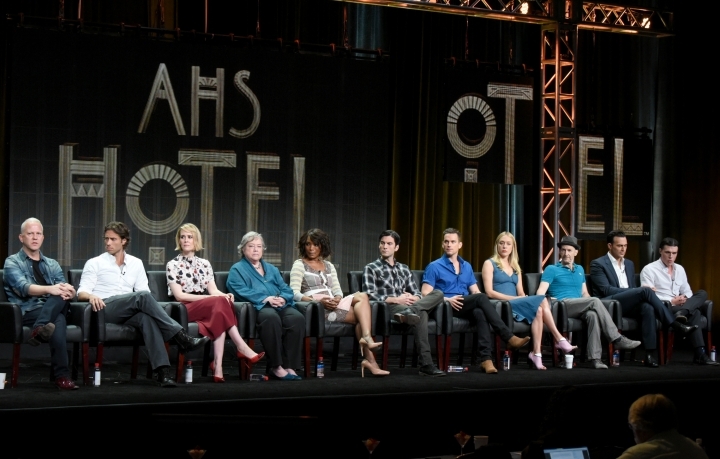 The sixth season of "American Horror Story" is scheduled to debut Sept. 14. Other mazes at this year's events will be based on horror franchises such as "Halloween" ''The Exorcist" and "The Texas Chain Saw Massacre."